Listen to Bicep's Essential Mix! +tracklist - Track? !D. 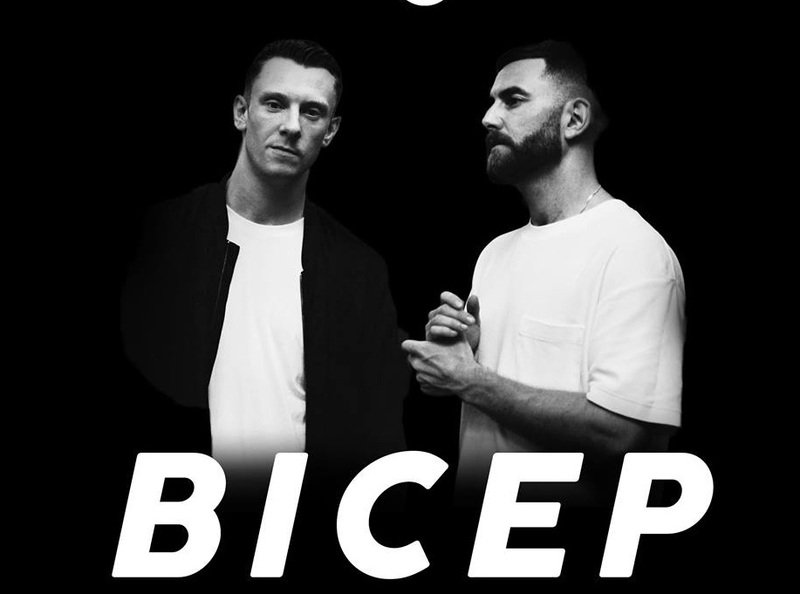 Listen to Iconic duo's Essential Mix and check the tracklist below.